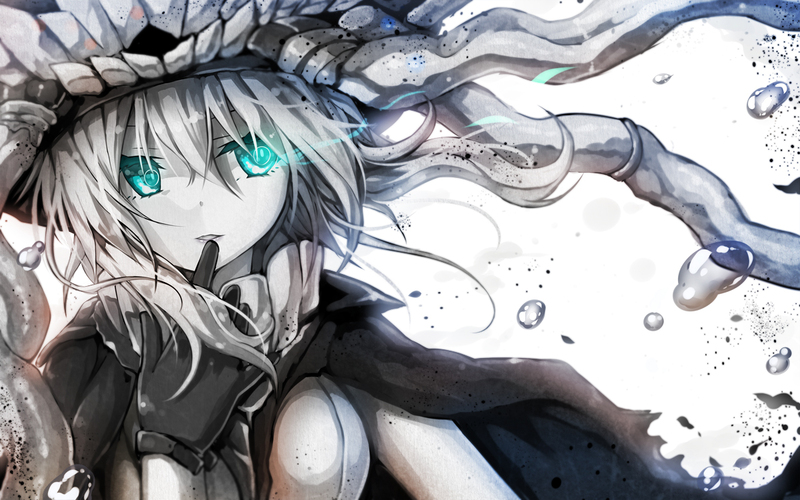 Aircraft Carrier Wo-Class. (source of the image). HD Wallpaper and background images in the Zufällig club tagged: photo kantai collection kancolle wo-class anthropomorphism.